THE RUTS’ classic album turns 40 next year and THE RUTS DC will be setting out on a major tour to celebrate it. Arguably one of the most influential and iconic albums of the whole punk era, The Crack will also get a fully remastered vinyl reissue through Virgin/EMI. 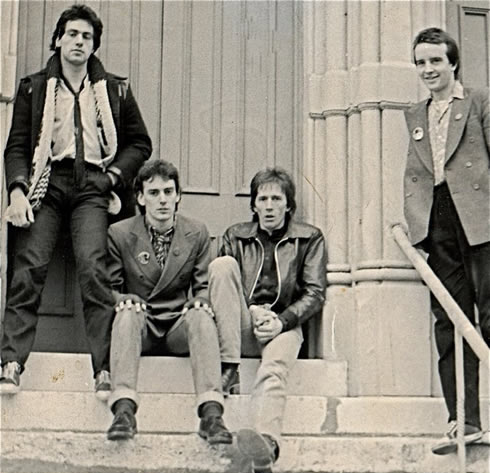 The Ruts formed in Southall, West London in 1977, and pioneered the fusion of punk, reggae and dub, inspired and influenced by friends and neighbours MISTY IN ROOTS, on whose People Unite label, The Ruts’ debut single ‘In A Rut’ was released at the start of ’79. The Crack, which was co-produced at Town House Studios by the band and Mick Glossop (Lurkers, Magazine, Penetration), was released in September ’79, peaking in the UK Album Chart at 16 and yielding the hit singles ‘Babylon’s Burning’ and ‘Something That I Said’. Such an album pointed towards a glowing career for the band, one that was to be cruelly cut short by the death of frontman Malcolm Owen from a heroin overdose in July, aged only 26. 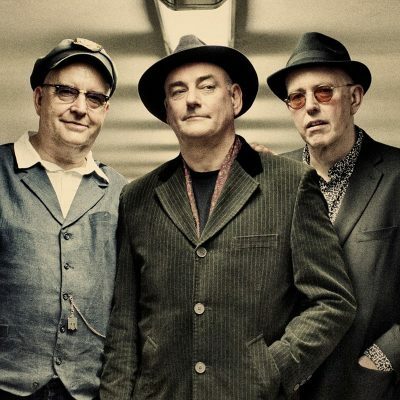 Following the death of guitarist Paul Fox from lung cancer in 2007, bassist John ‘Segs’ Jennings and drummer Dave Ruffy would eventually reunite, with guitarist Leigh Heggarty as The Ruts DC, releasing the album Music Must Destroy in 2016.